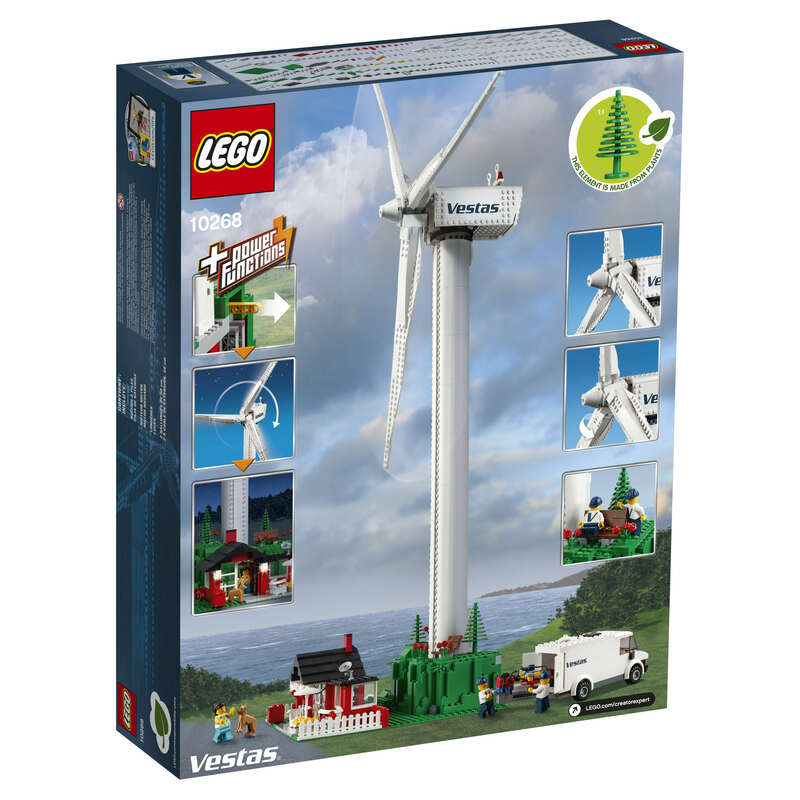 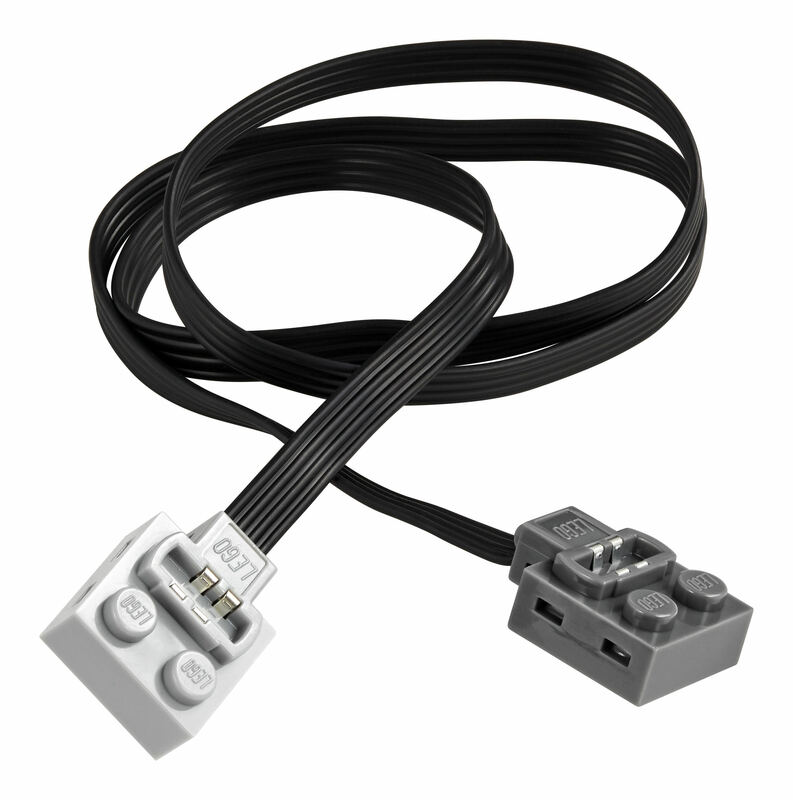 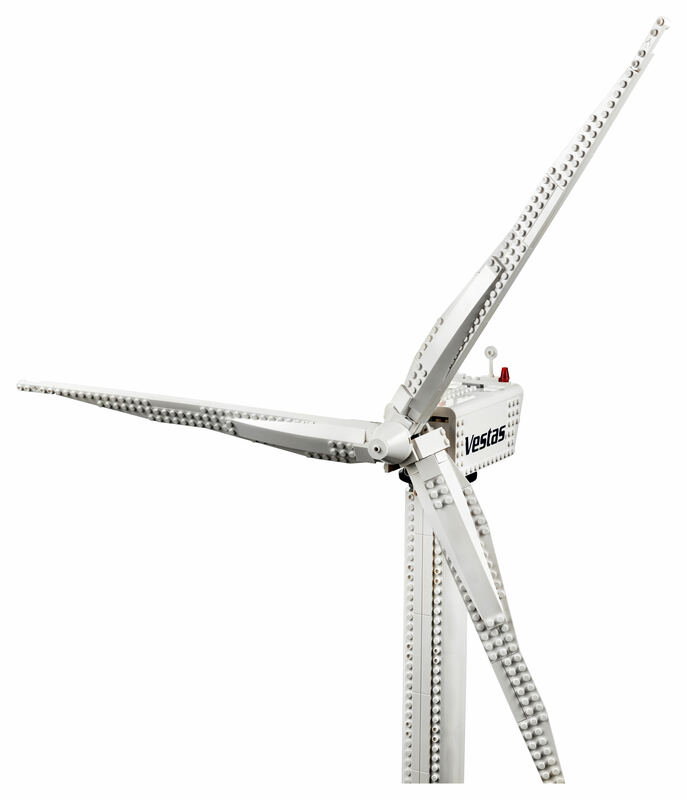 10 years ago, LEGO released a limited edition set – 4999 Vestas Wind Turbine. 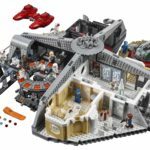 It was quickly a popular set (most likely due to it’s rarity and size), and now fetches a pretty penny on the secondary market. 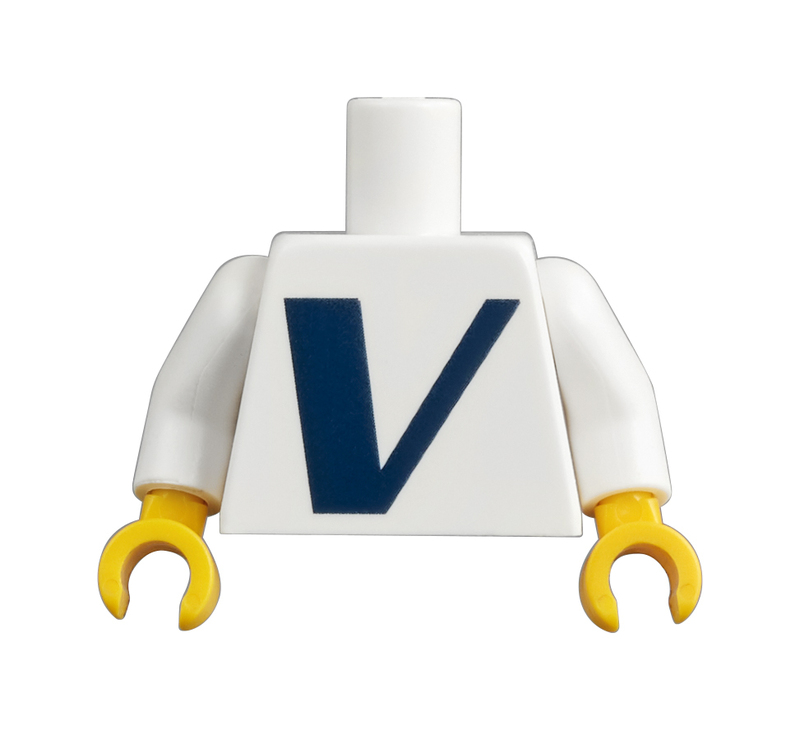 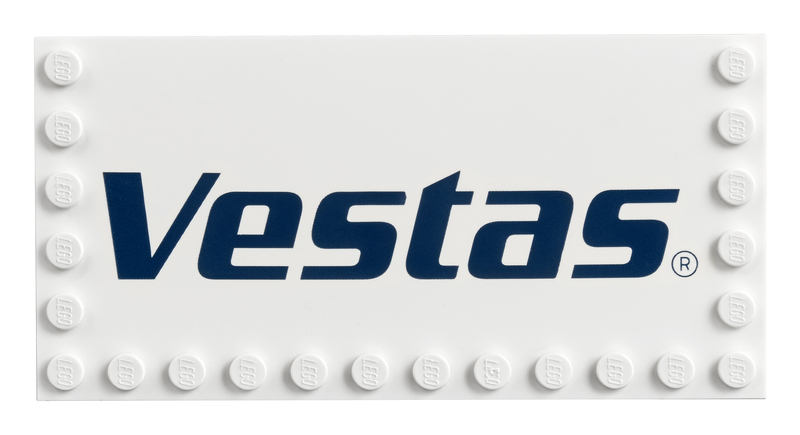 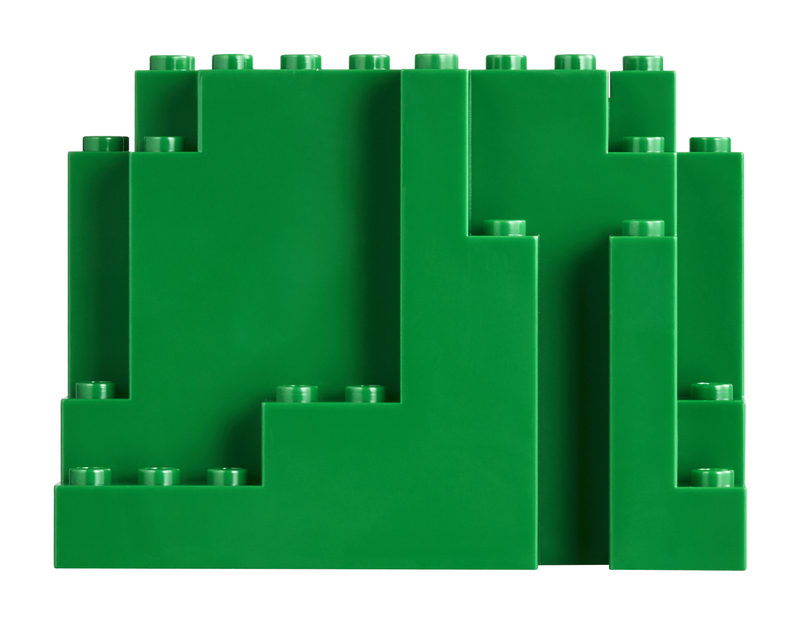 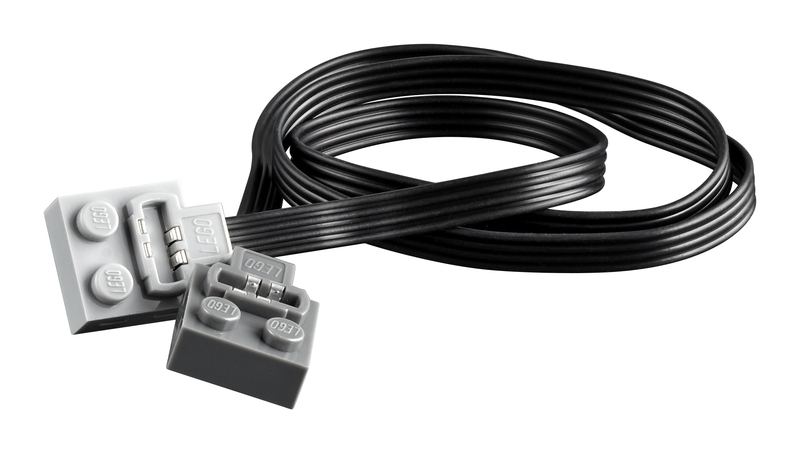 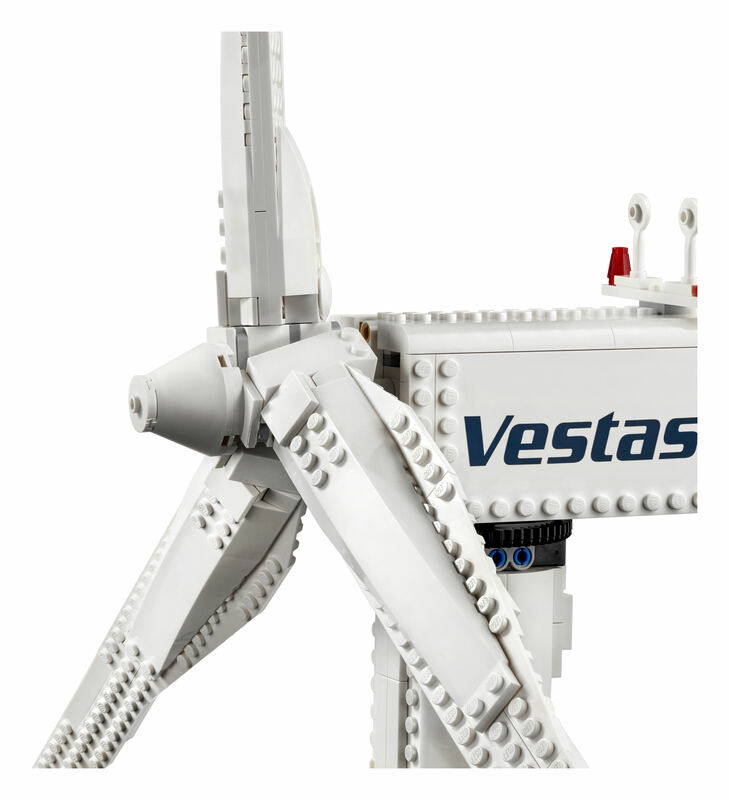 As a cross promotion for LEGO’s Plants from Plants elements, as well as the set of the same name, LEGO has announced that it will be re-releasing the Vestas Wind Turbine under a new set number – 10268 Vestas Wind Turbine. 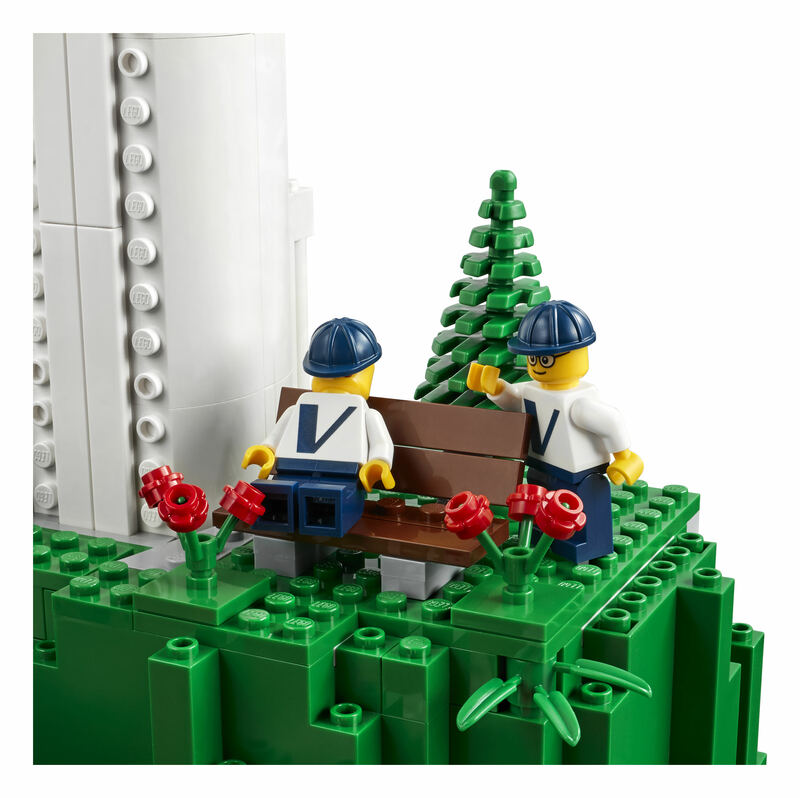 The set contains a couple of plants-from-plants trees, and is the first time they appear in a regular set. 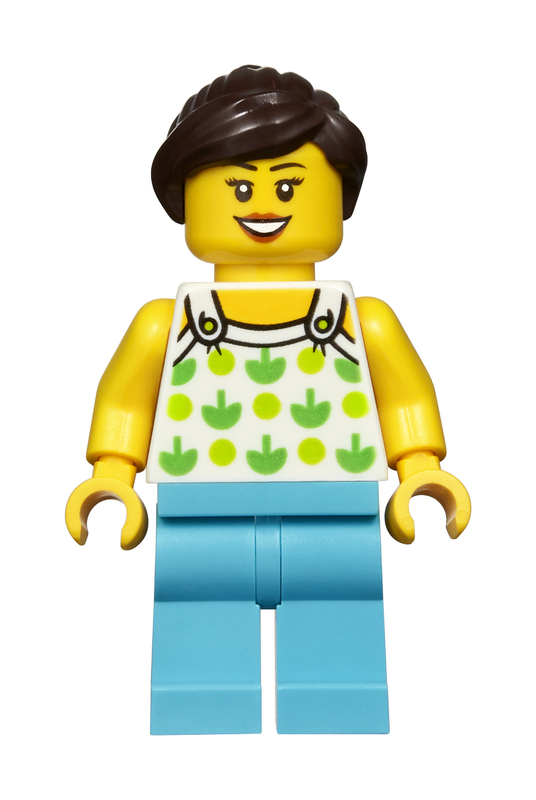 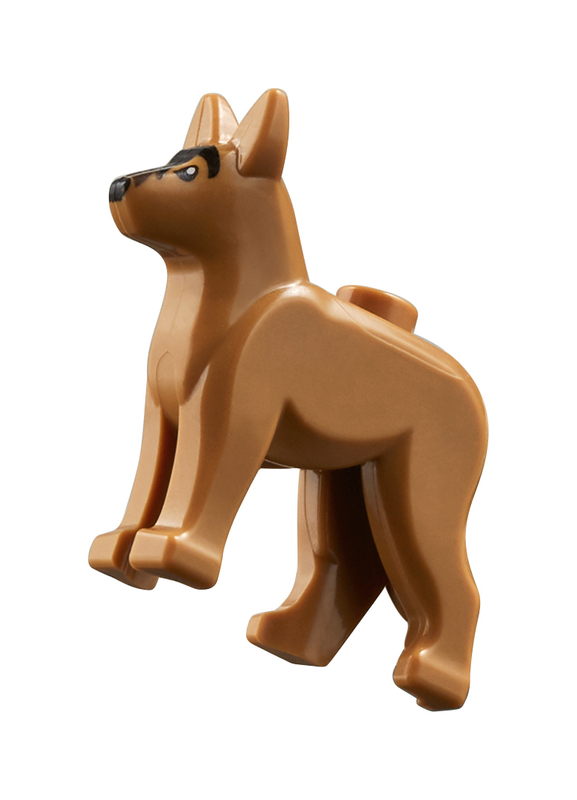 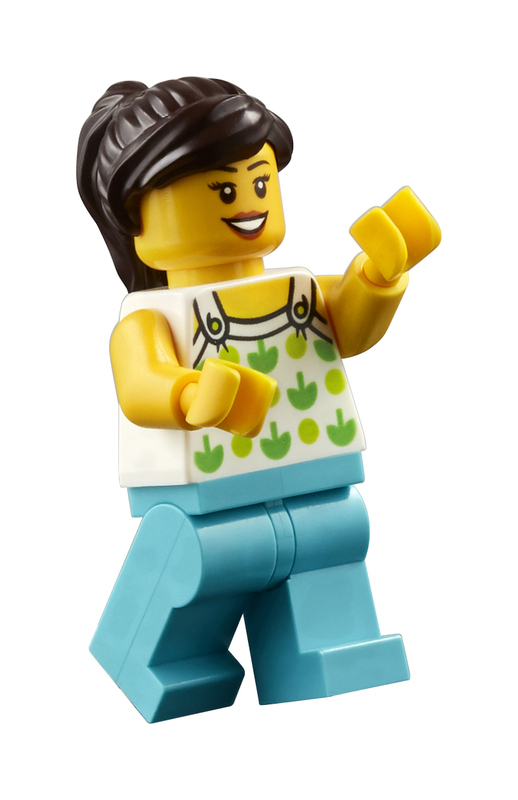 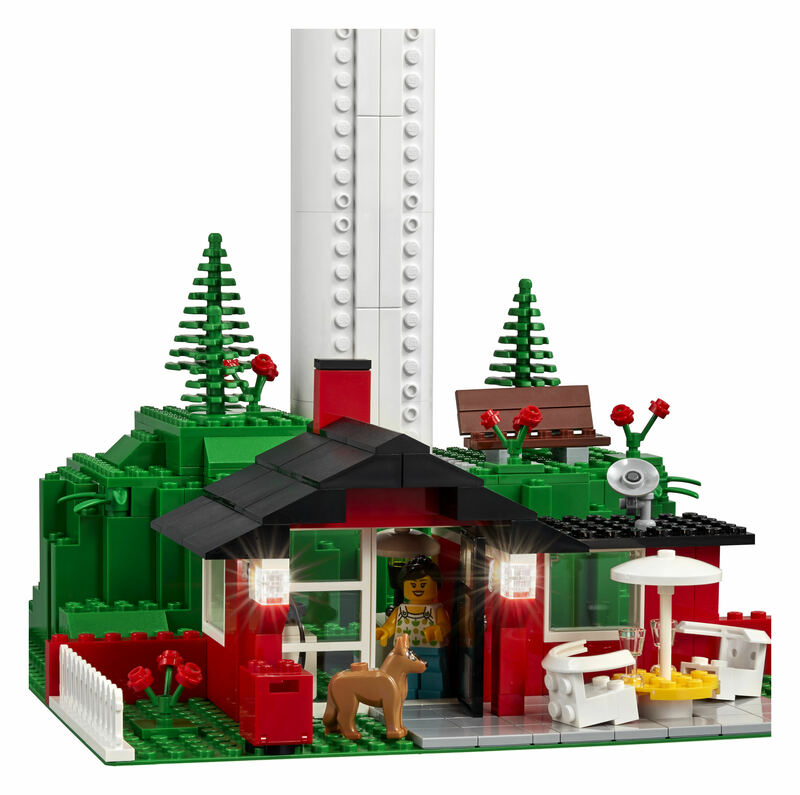 The set will be available directly from LEGO Stores and online from November 23rd, with no VIP early access. 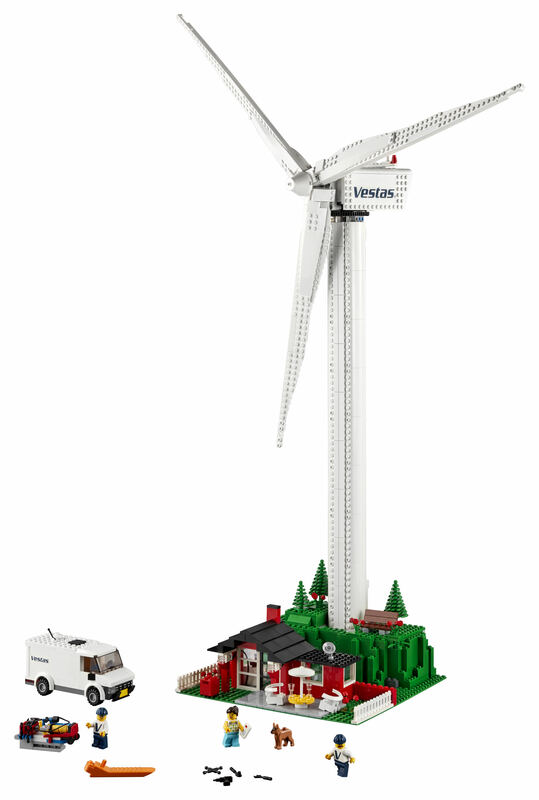 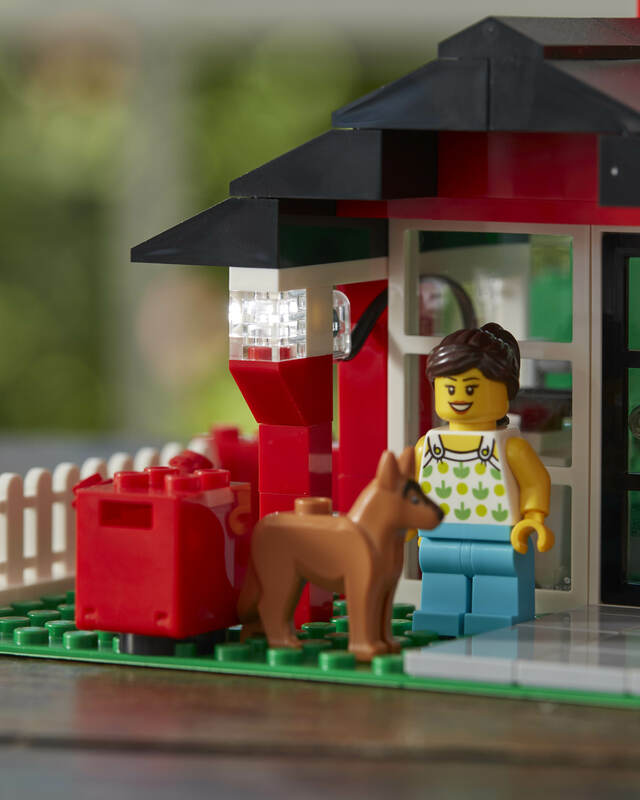 There are 826 elements in the set, including two Vestas service crew, a lady and a dog, as well as power functions to get the turbine spinning and some lights glowing on the house at the base. 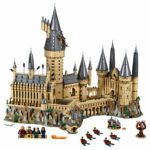 It will cost AU $329.99 / US $199.99 / CA $249.99 / UK £159.99 / DE 179.99€. 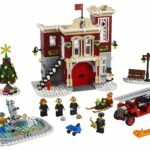 This set is identical to the 2008 version – if you have that one already, you won’t be missing out! 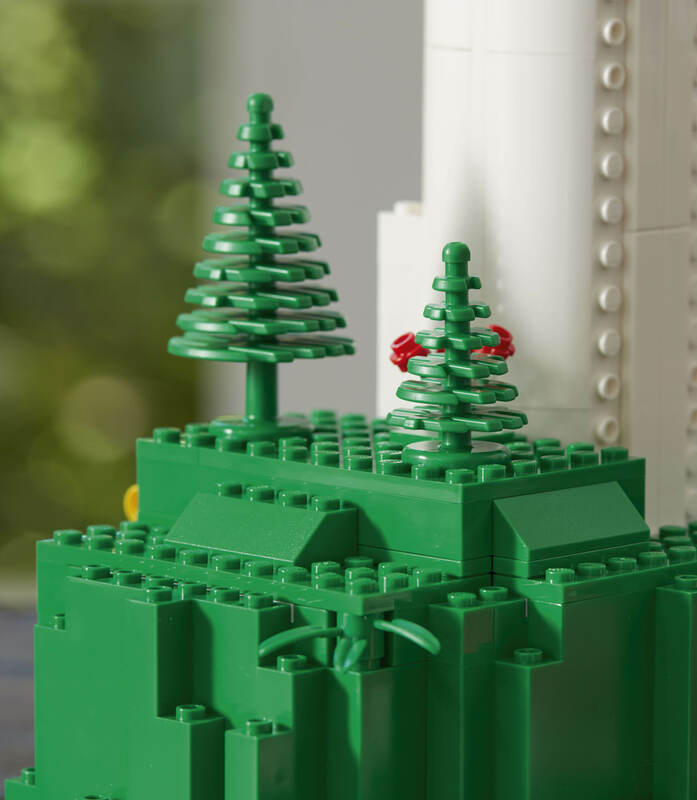 For those of us that didn’t get 4999, now’s your chance. 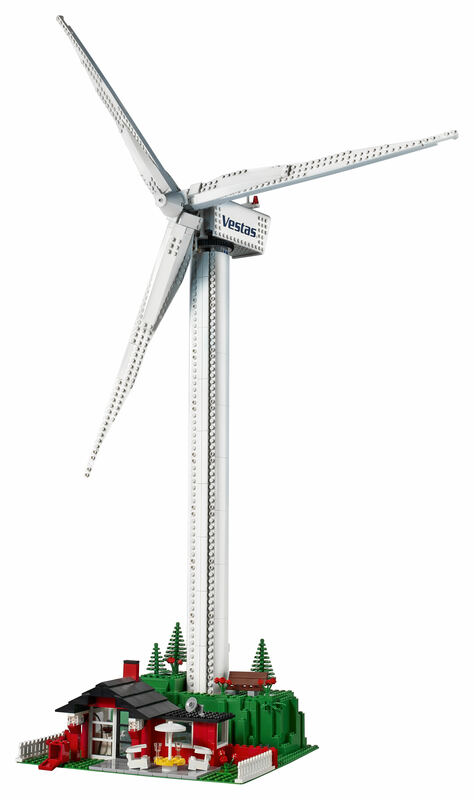 10268 Vestas Wind Turbine is massive – while the footprint is relatively small, it’s still a full metre high, 72cm wide at the adjustable wind blades, and 31cm deep. 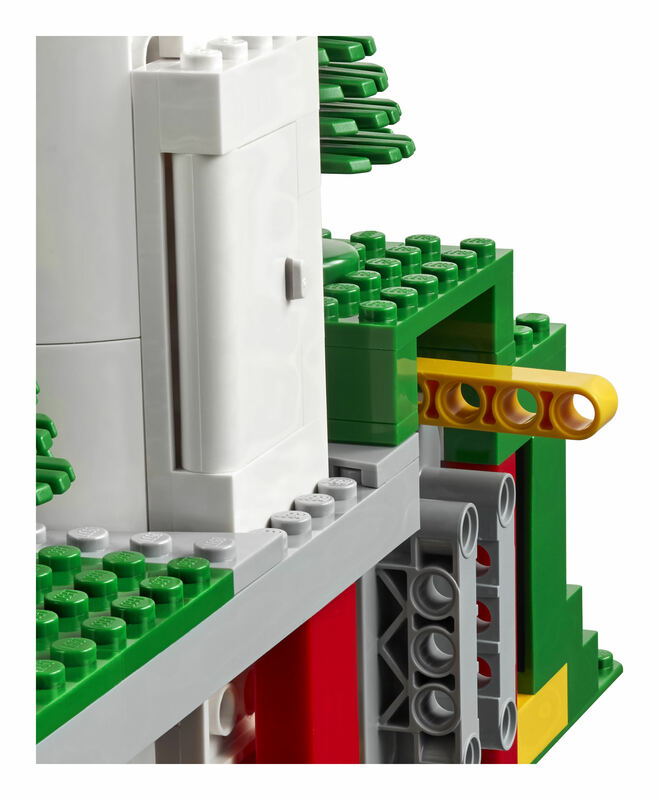 That’s the same height as the Saturn V – the only issue with this one is you can’t display it lying down! 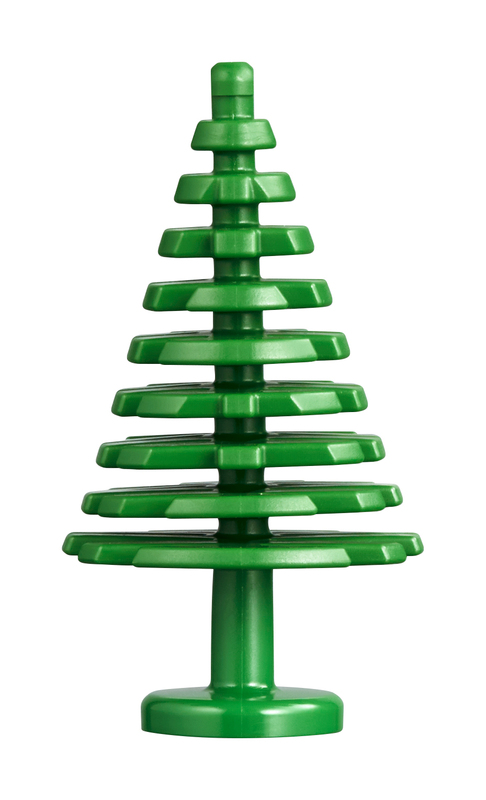 There are some great parts included in this set too – a green BURP being one of the highlights! 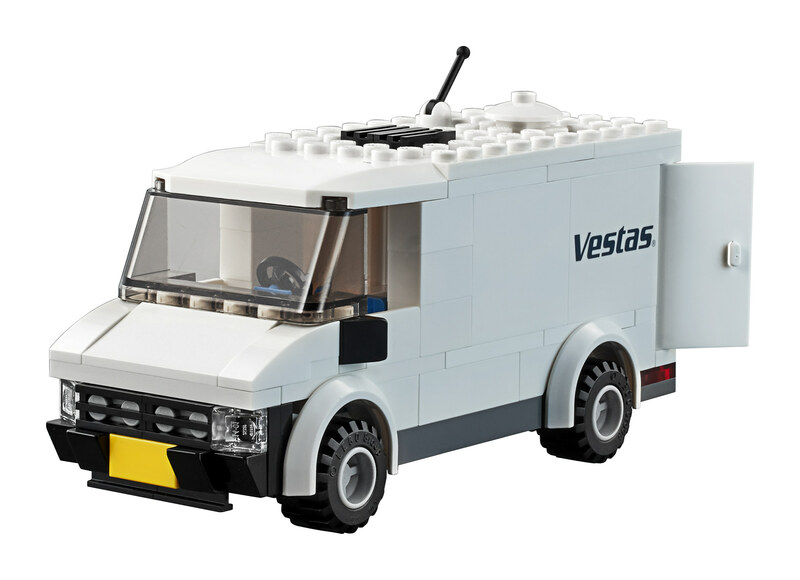 This has only been seen in 4999, so it will be great to get it produced again. 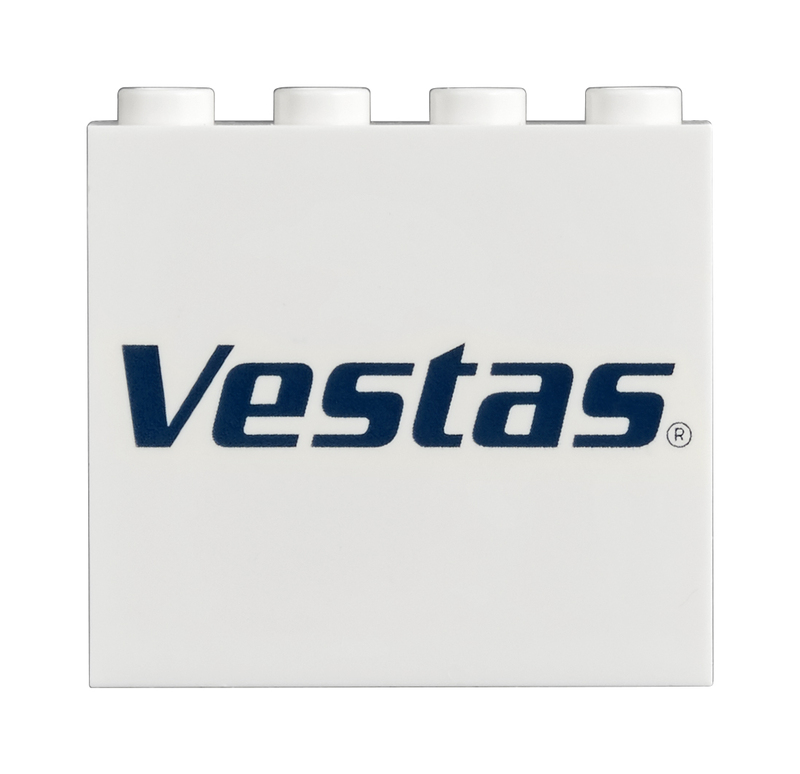 There are also a number of printed elements particular to the Vestas brand. 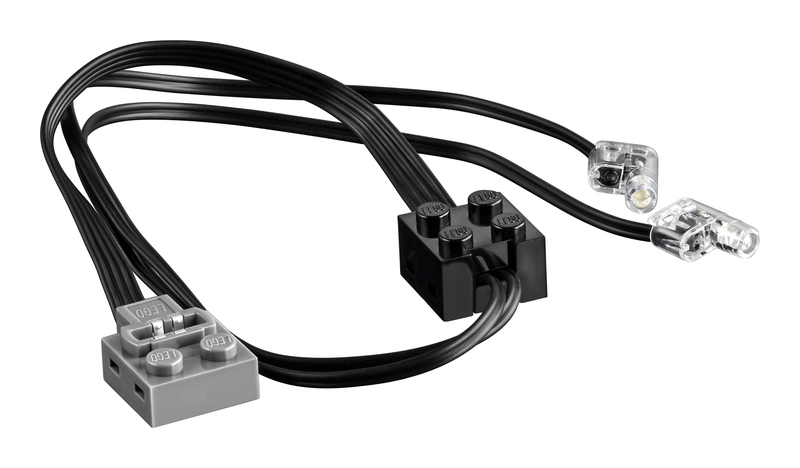 There’s a very lengthy and detailed press release below, as well as some more images. 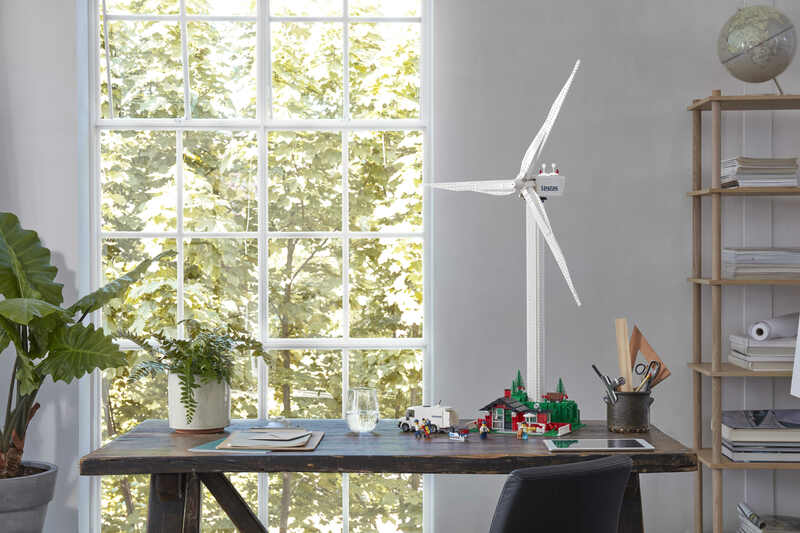 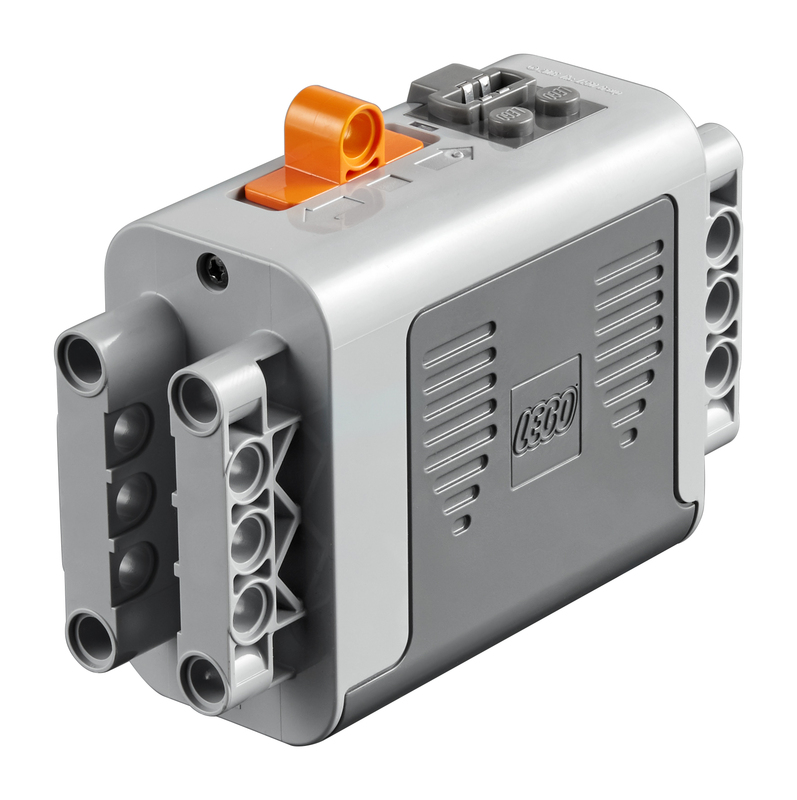 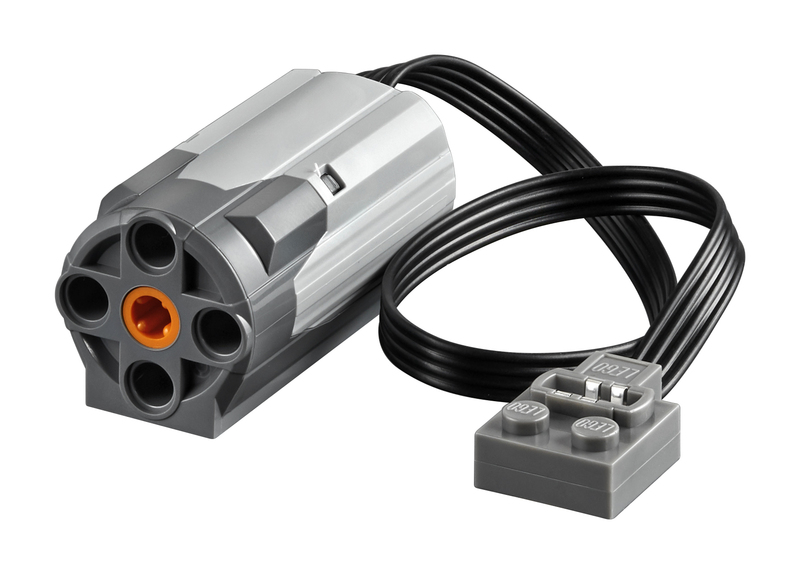 – Through investments in wind power the LEGO Group balances 100% of the energy used to make LEGO bricks with energy from renewable sources. 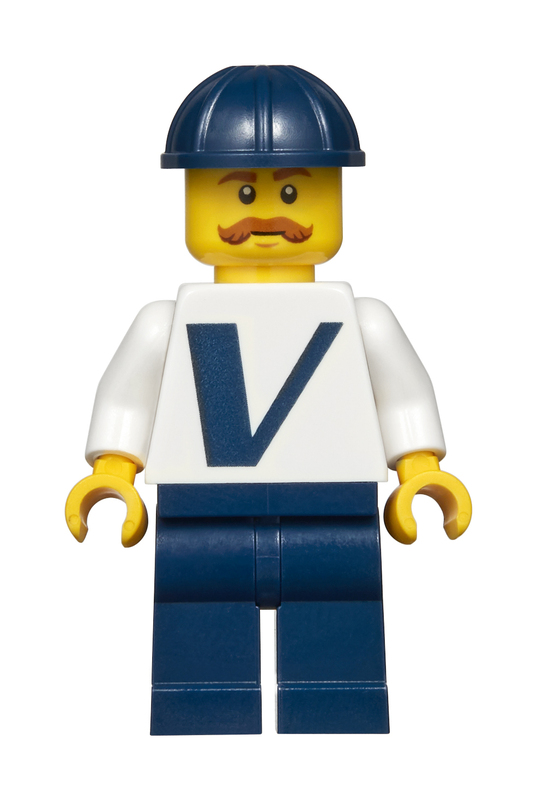 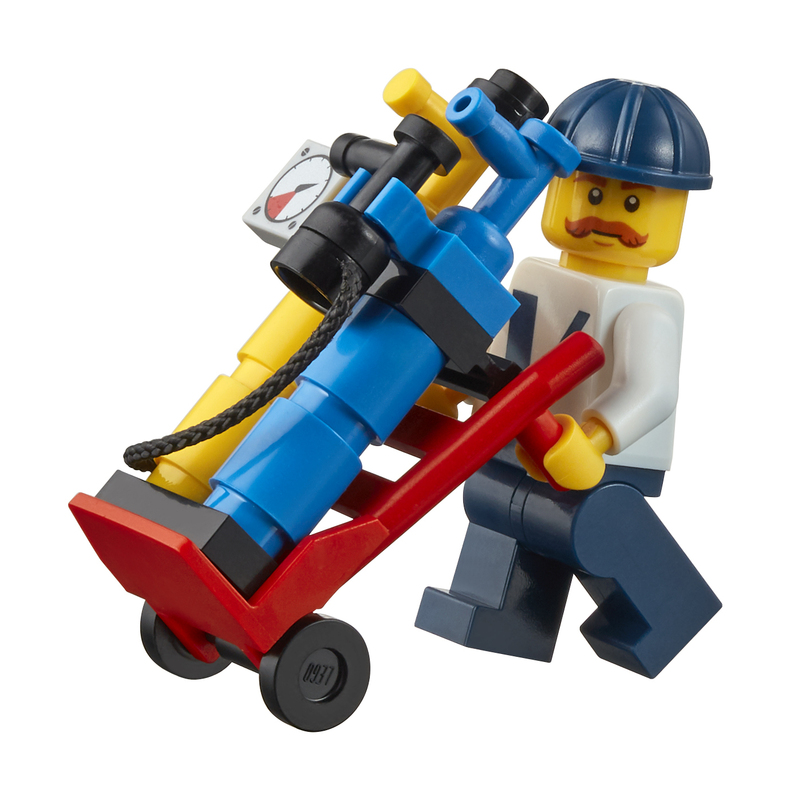 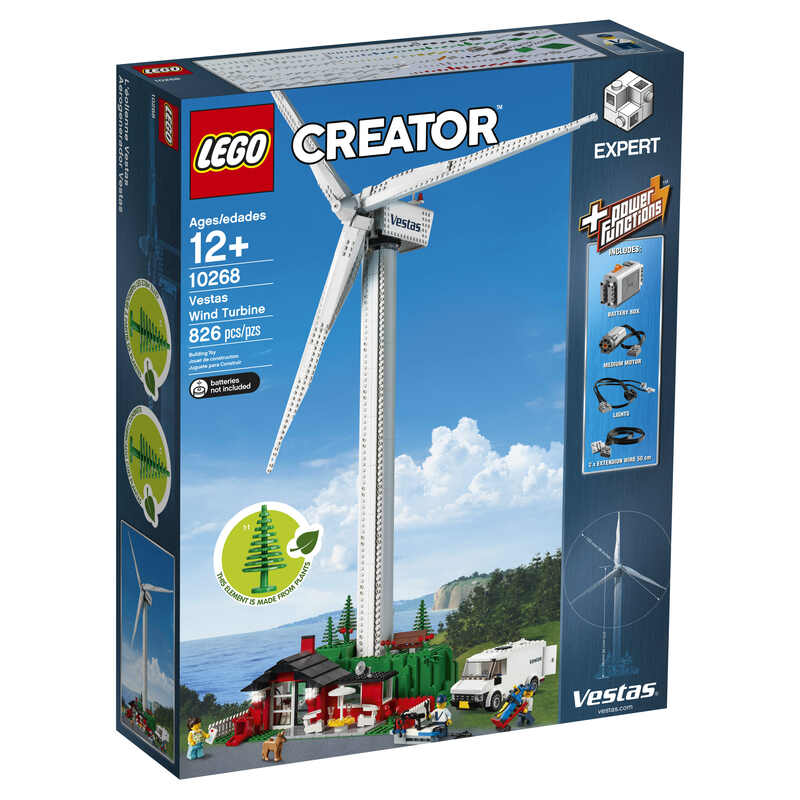 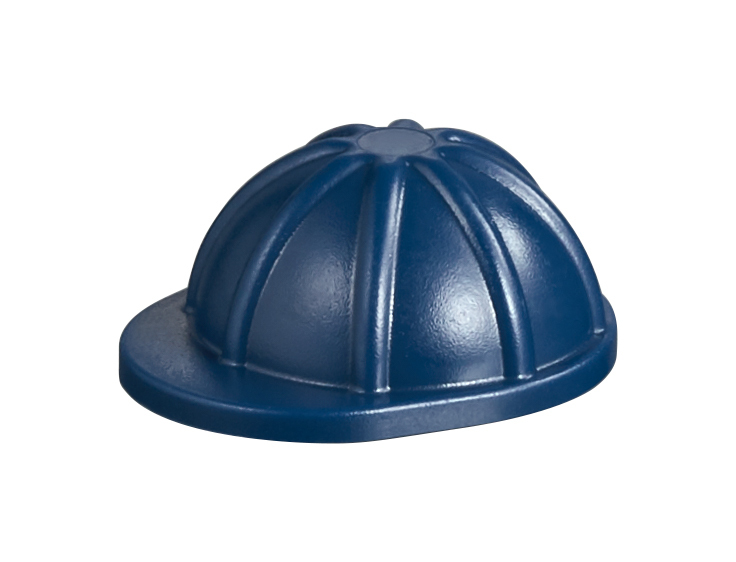 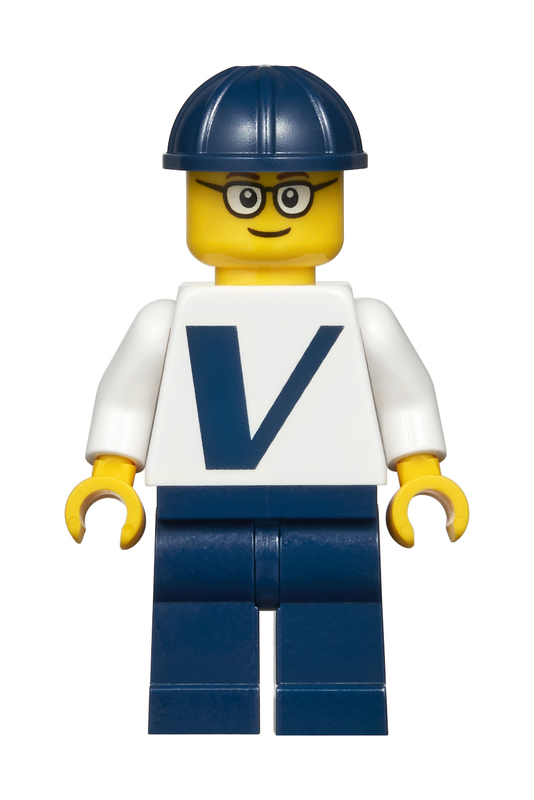 The LEGO Creator Expert Vestas® Wind Turbine is the latest in the Creator Expert line of products and will be available to buy on Black Friday (23rd Nov) directly from LEGO Stores and shop.LEGO.com.